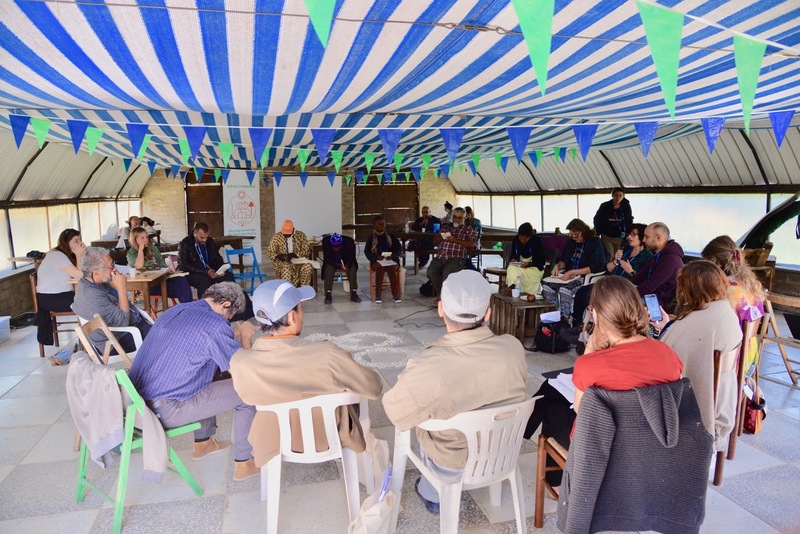 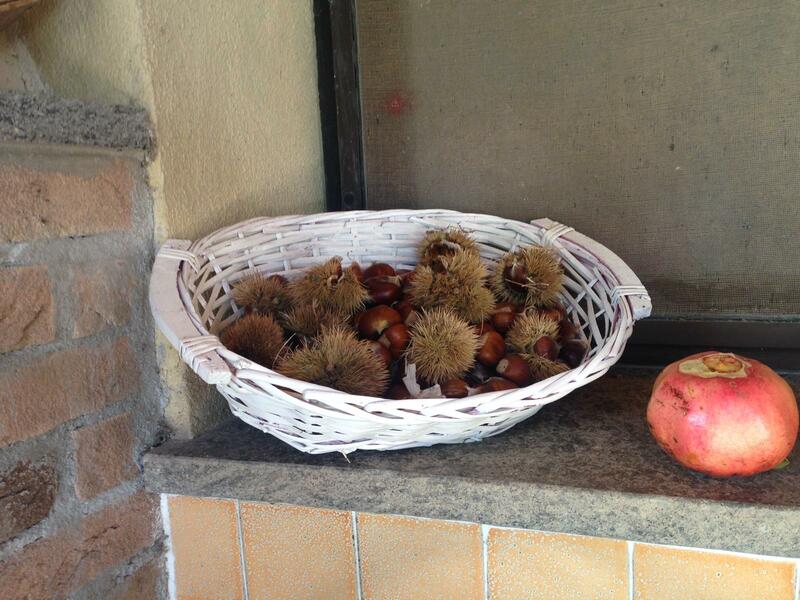 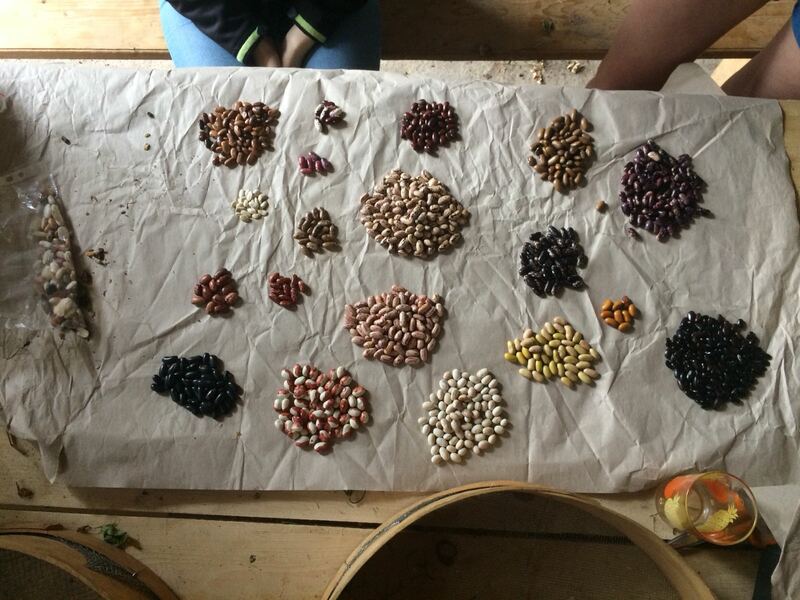 Schola Campesina Onlus is an italian center for trainings and participatory research activities seeking to strengthen producers’ organizations in their struggle for Food sovereignty through knowledge valorization and sharing. 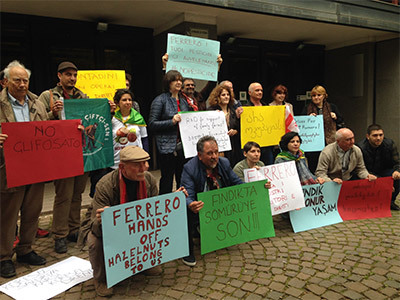 Based on Nyéléni International Forum for Agroecology (2015) and on the principles of Dialogo de saberes and Popular Education; Schola Campesina seeks to boost the sharing of peasant, academical and activist knowledge. 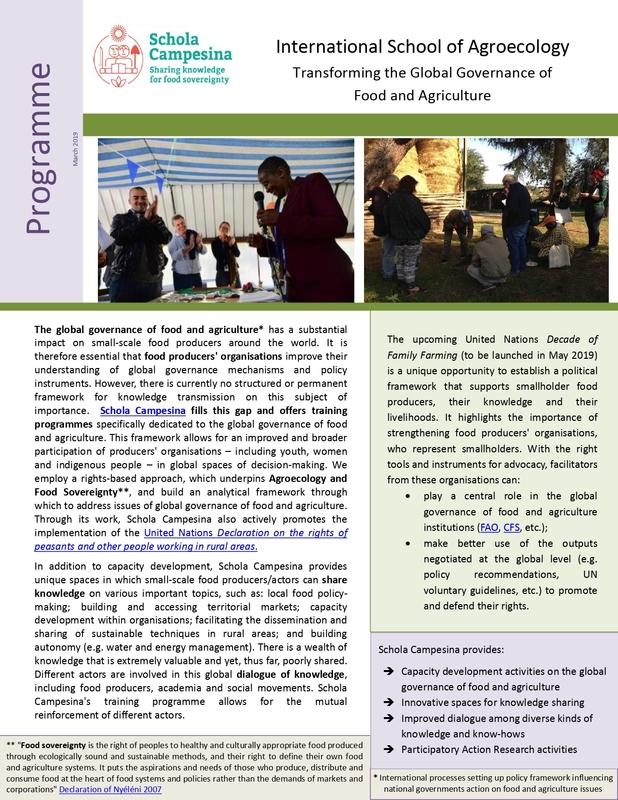 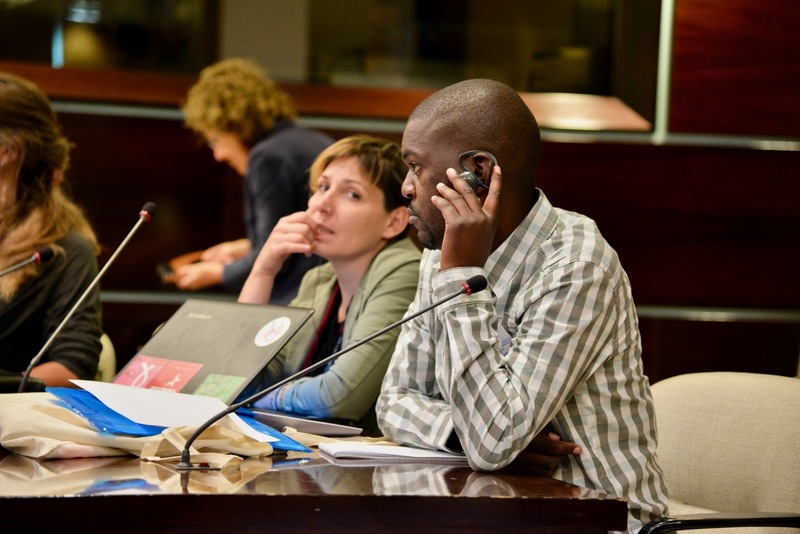 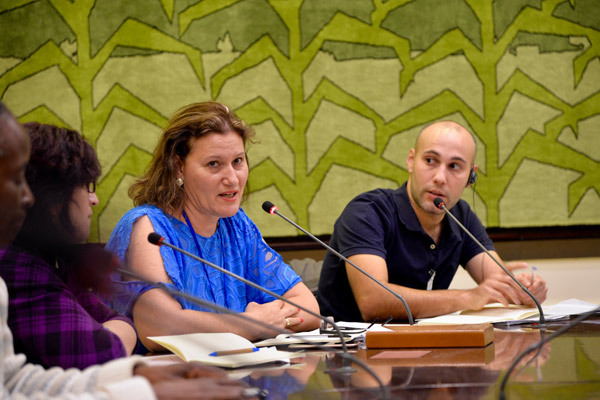 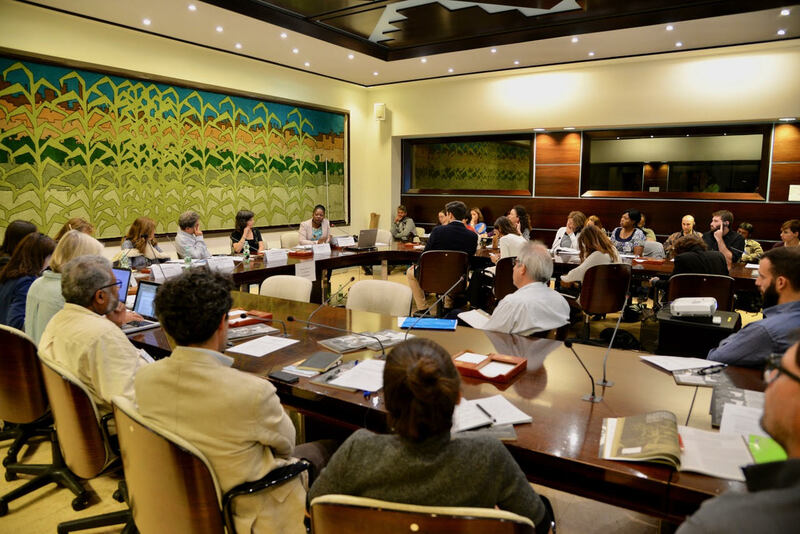 Through trainings and events Schola Campesina provides specific information related to the global governance of food and agriculture to producers’ organizations strenghtening their position within the Rome process.